She's Always Been A Back-Up Singer. But After This Audition, There's No Doubt She's A STAR! 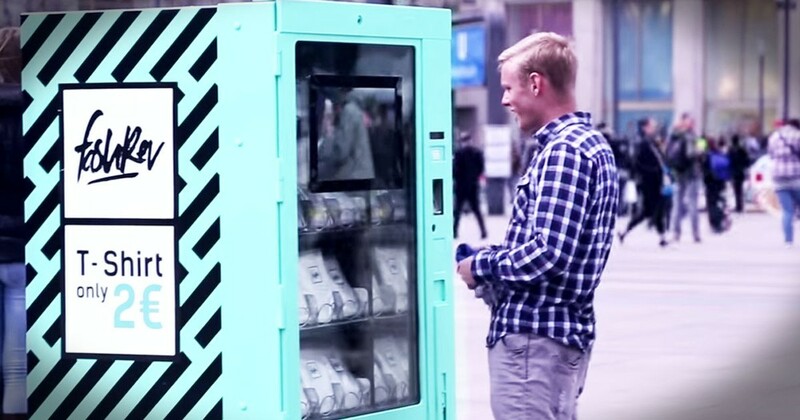 People Were Shocked By This Vending Machine's Secret! 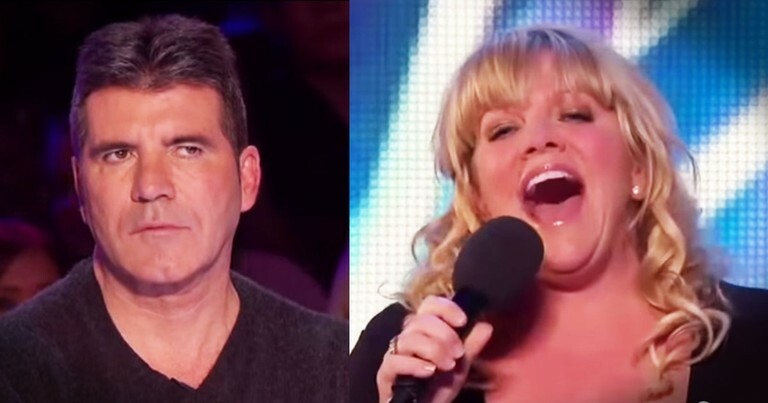 This Back-Up Singer Became A STAR With This Audition! For years Alison Jiear's gift has been kept in the background. And she decided to take her chance to step out of the shadows. And when you hear her sing 'You'll never Walk Alone' you'll know this is her moment. WOW what a gift. I've got chills.